Legendary Pictures is still working on their adaptation of BioWare’s best-selling sci-fi series, Mass Effect. 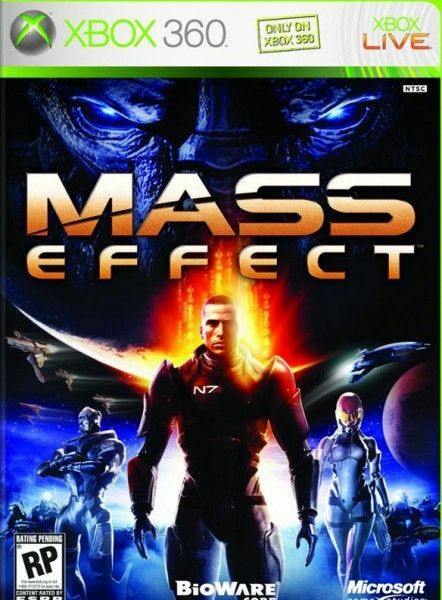 For those unfamiliar with the games, they center on Commander Shepard, an elite agent in the year 2183 who must rally a team of alien species to defend the galaxy from a mysterious and destructive force. 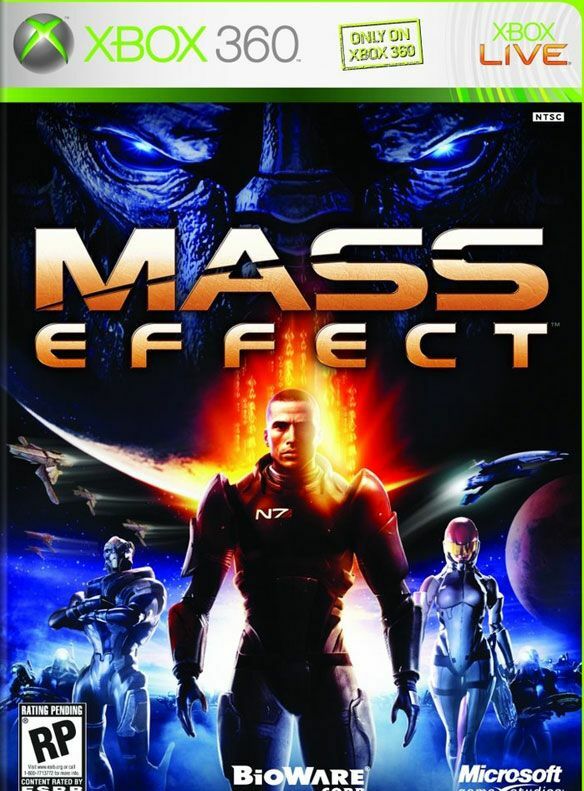 When we last reported on the film in September 2011, screenwriter Mark Protosevich (I Am Legend) was working at “following and honoring the story” of the first Mass Effect game. The game’s use of Shepard’s paragon/renegade choice system would be portrayed in however it best suited the narrative and the character’s motivations. Today, Variety is reporting that Protosevich’s draft is out, and they’re bringing in former assistant editor Morgan Davis Foehl to take a crack at the script. Hit the jump for more. Foehl previously worked as an assistant editor on Rescue Me and Click, but none of his scripts have been produced. That doesn’t mean he’s bad screenwriter. Plenty of great screenwriters get their scripts picked up, and those scripts get stuck in development hell. Foehl’s script, Whatever Gets You Through the Night, made the 2009 Black List, and he has a couple of other scripts in development. 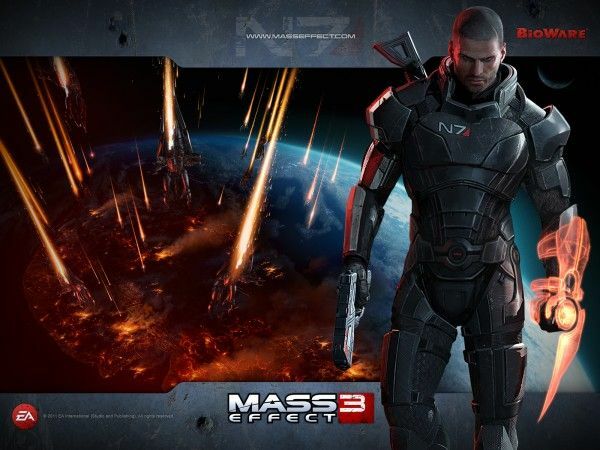 According to Variety, the producers “sparked to Foehl’s take on the project given that he is a Mass Effect fan and has also penned action pics with a strong espionage bent, material similar to the overall plot of the Mass Effect games.” While I’m glad Foehl is a fan, I’m not sure if the espionage and action are the true meat of the overall plot. I see Mass Effect as a true sci-fi story as opposed to an action spy flick set in outer space, and while the espionage/combat stuff makes for solid gameplay sections, they could fall flat in a movie. This is a crucial problem with an adaptation of Mass Effect: trying to craft a singular story. There is an overarching plot to the Mass Effect trilogy, but part of what sets it apart from other games is how it lures the player into thinking they have a fundamental choice in crafting the character. There is no definitive Shepard, and it’s tough to see how you bring him to the big screen when the player has, in some sense, partially written the character. Even the character’s gender is a choice. I find the notion of player ownership to be a serious problem with adapting any modern video game. Adapt something like Pac Man, and you have the freedom to do something silly. Adapt something like Mass Effect, and you have a bunch of frustrated gamers who feel like their controller has been taken away. Ironically, it seems like a Mass Effect movie could only be appealing to anyone who isn’t a fan.